City Hall attorneys who crafted the language want violations to be class B misdemeanors, a wide-ranging level of offense that includes cases like a typical drunken driving charge. Class B misdemeanors are punishable by up to six months in jail and a $1,000 fine. 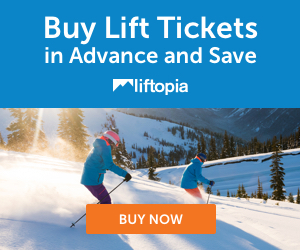 The report says a law would target people who are selling lift tickets in the parking lots at the mountain resorts. It says the online selling of lift tickets on the secondary market is not seen as the key concern.